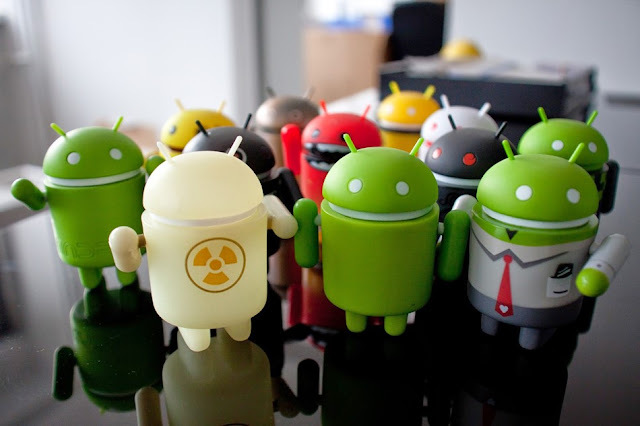 Android operating system has been around for nearly a decade already and a lot has changed since the beginning. What started as just one simple phone has become a powerhouse on countless devices and form factors. The history of Android is a very interesting story. You might think you know everything there is to know about Android, but we’ve got 10 things you probably didn’t know. Check it out!